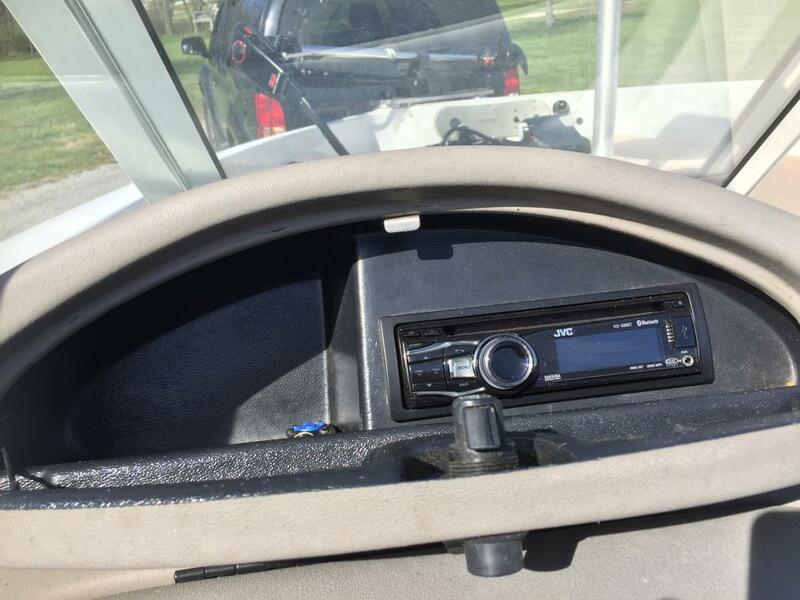 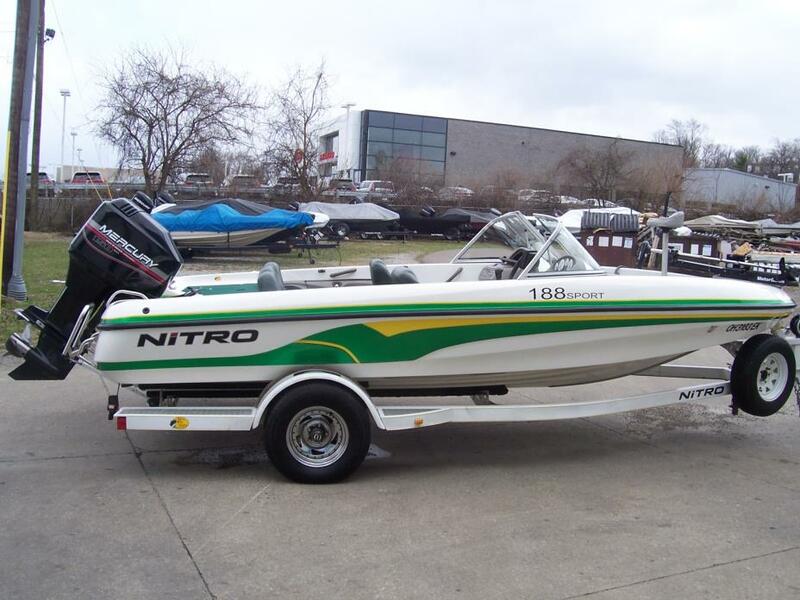 2003 Nitro 188 SPORT, STK# B8, WHITE/GREEN/YELLOW, POWERED BY MERCURY 150L EFI, HUMMINGBIRD 798 ci SIDE IMAGING CONSOLE, HUMMINGBIRD 788 ci SONAR GPS, MOTORGUIDE DIGITAL TOUR 82 LBS/24V, COVER, LADDER, GENIUS 3 BANK CHARGER, KENWOOD AM/FM/CD RADIO. 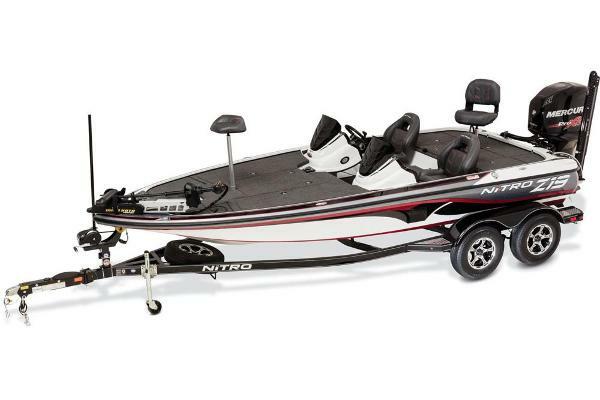 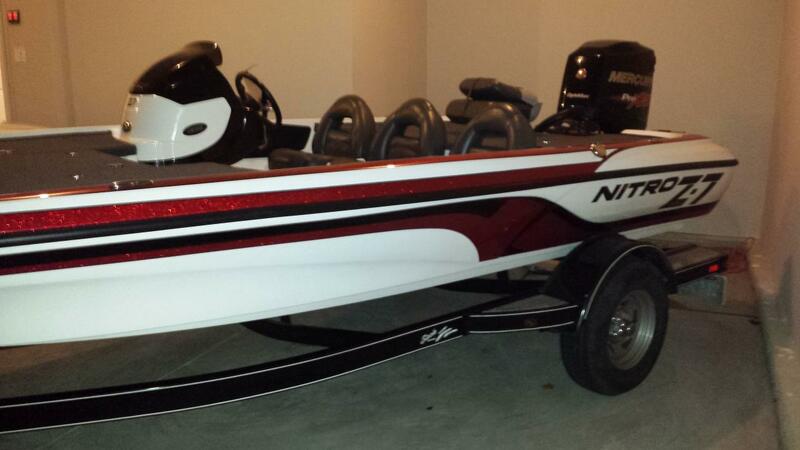 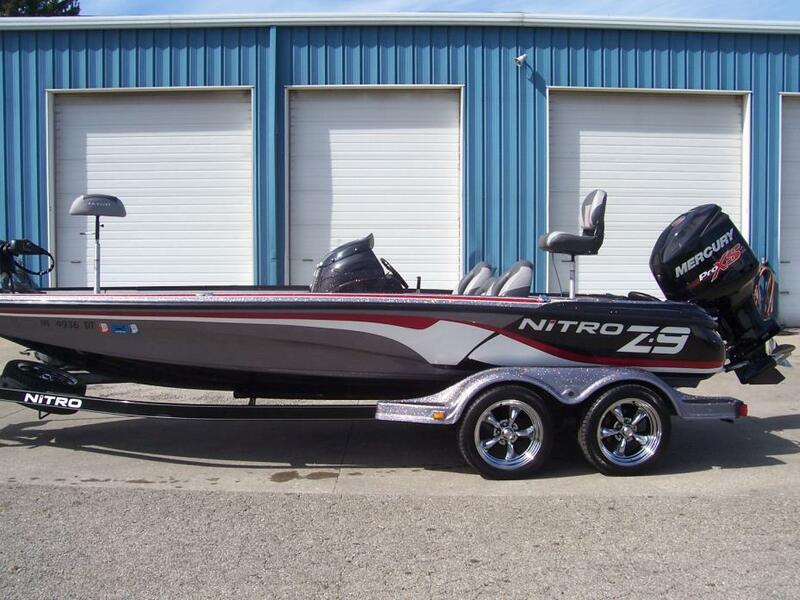 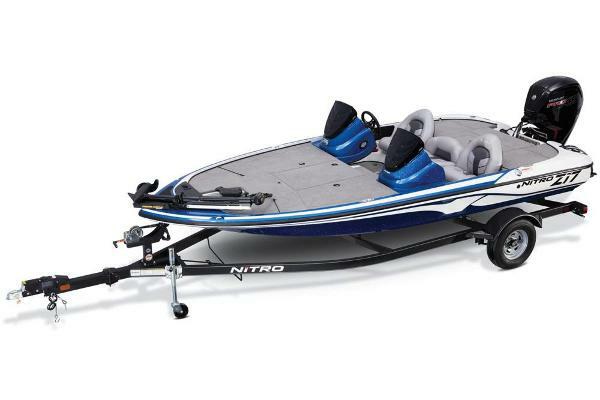 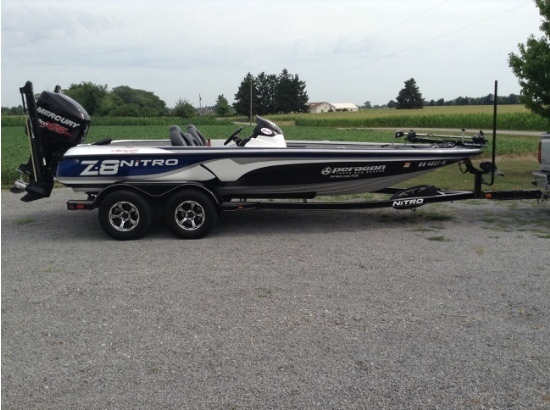 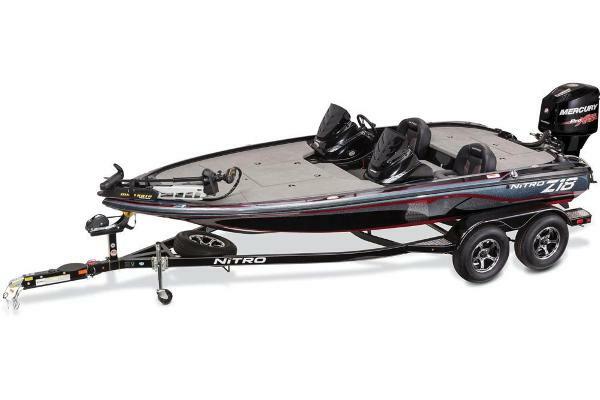 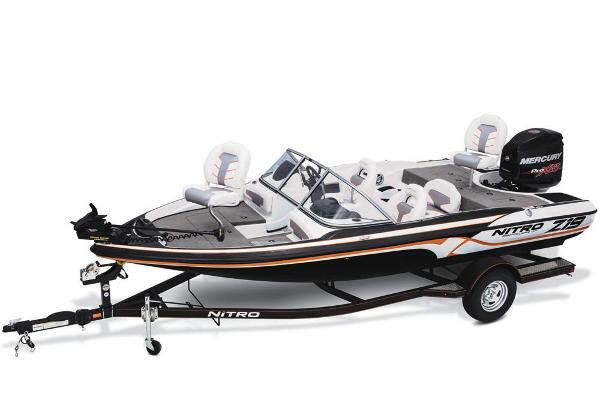 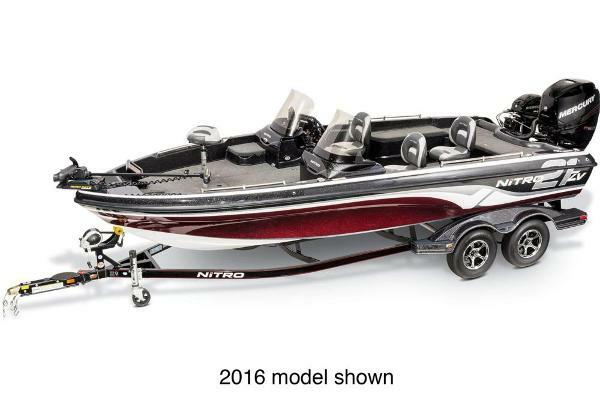 2014 Nitro Z-7 2014 Nitro Z-7 with a Mercury Optimax ProXS 150 with only 39 hours on the engine. 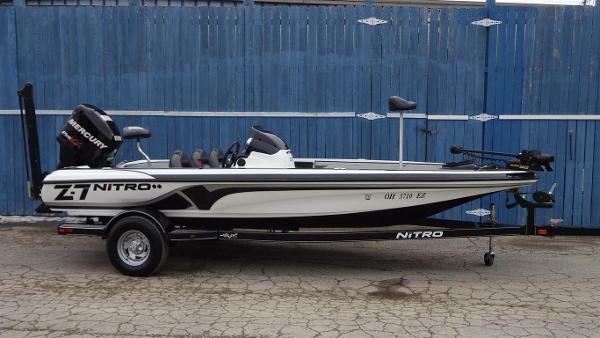 Extremely clean and well kept boat that includes the following: Single Console Trolling Motor: Minnkota 70/SC Lowrance Elite 7 HDI in console Lowrance Elite 5x HDI in bow Single axel tailstar trailer Spare tire with matching rim Nitro Cover for the boat 2 Bank Battery Charger 2 Trolling Motor batteries and 1 starter battery Stainless Steel Prop (3 Blade) on lower unit Please call or text Chris at 614-290-3830 or email me at cframs24@hotmail.com if you are interested in purchasing the boat.